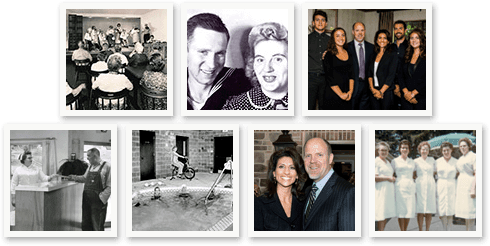 The Koelsch Communities story began in 1958. There’s nothing more important than family. 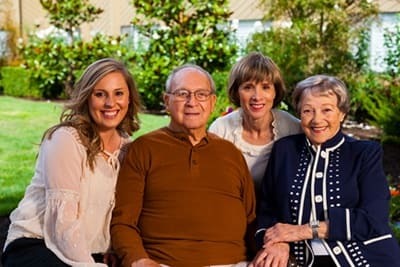 From the modest nursing home in 1958 where founders Emmet and Alice Koelsch began, up to today, it’s our family philosophy fueling our commitment to residents and staff every day. We are dedicated to providing compassion and kindness to our residents and fellow employees. 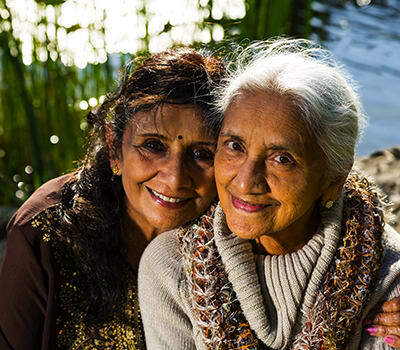 Our mission is to enrich the lives of those who live and work with us by responding to their unique needs and universal desire for dignity and respect. 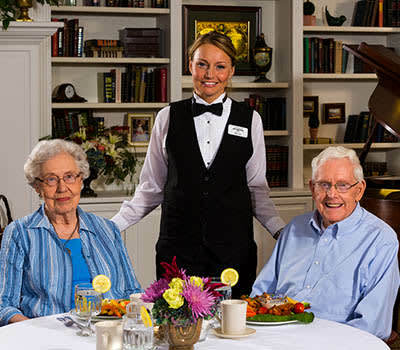 We are mindful that each resident comes to us with an individual set of needs. For some, those needs are as simple as companionship, a social atmosphere or a few kind words throughout the day. For others, it’s assistance with the basics of daily living such as housekeeping, laundry and the like. Still others require more dedicated care including therapy services, medication management and specialized individual care. Our trained and tenured staff is here to serve the many differing needs of our residents, promoting creative thinking and learning, with patience, kindness and, above all, compassion. 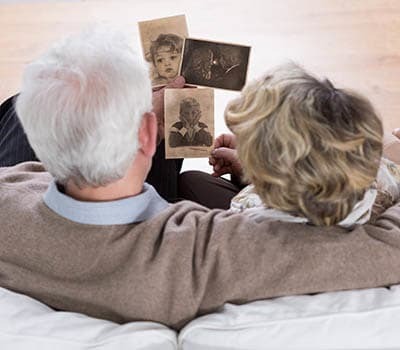 The later years of life can bring many joys and many challenges. We are committed to making these precious years fulfilling and enjoyable. And we will do this through our founding principles of excellent care and service. 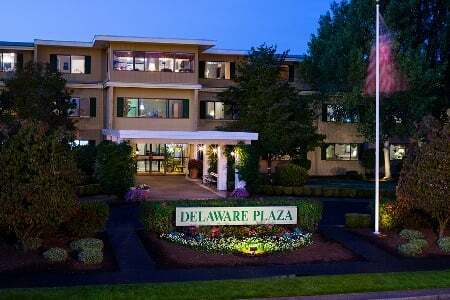 Delaware Plaza was the first Koelsch Senior Community in Washington State and is located in the charming, 20th century town of Longview. 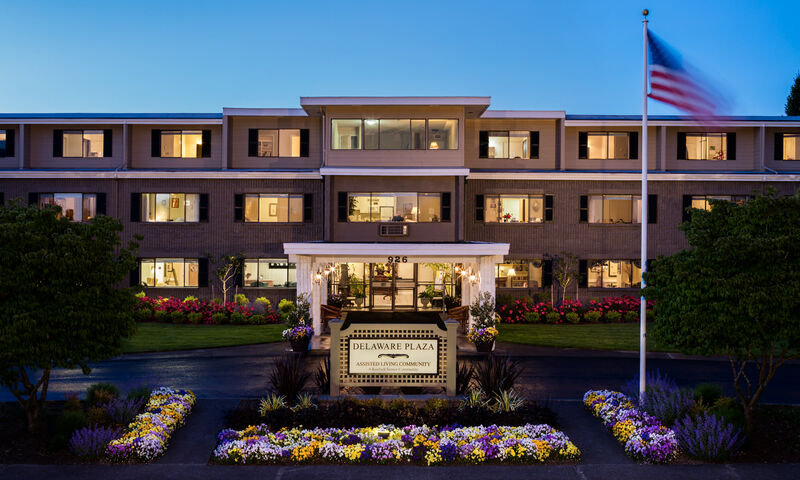 Situated adjacent to the Columbia and Cowlitz rivers, Delaware Plaza offers a comfortable lifestyle and distinction in assisted living and customer service. 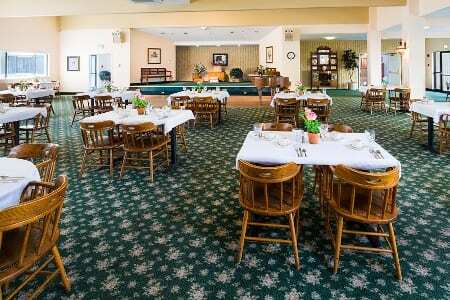 Whether you are looking for an Independent lifestyle with help available as needed, or need regular assistance with the activities of daily living, Delaware Plaza can provide a homey and comfortable environment for senior assisted living. Our professional staff, and 24/7 nursing team is passionate about caring for our senior population at every level of the aging process. We hold ourselves to high principles, working with each resident to create an environment and support that satisfies their specific needs. 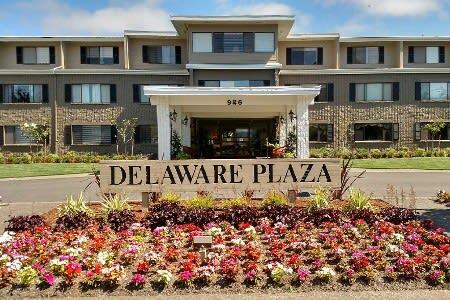 With vibrant activities every day, pet friendly environment and a professional, dedicated team, Delaware Plaza facilitates an independent lifestyle with support at every level. We take pride in our family serving yours. Schedule a tour of our community and discover everything there is to love about living here.